Distributed electricity production and self-consumption is increasingly an alternative and a supplement to conventional, centralized electricity production. New business models and companies providing support to prosumers are established. This is a unique opportunity for you to share your insights and also comment on preliminary findings prior to the conclusion of this report. 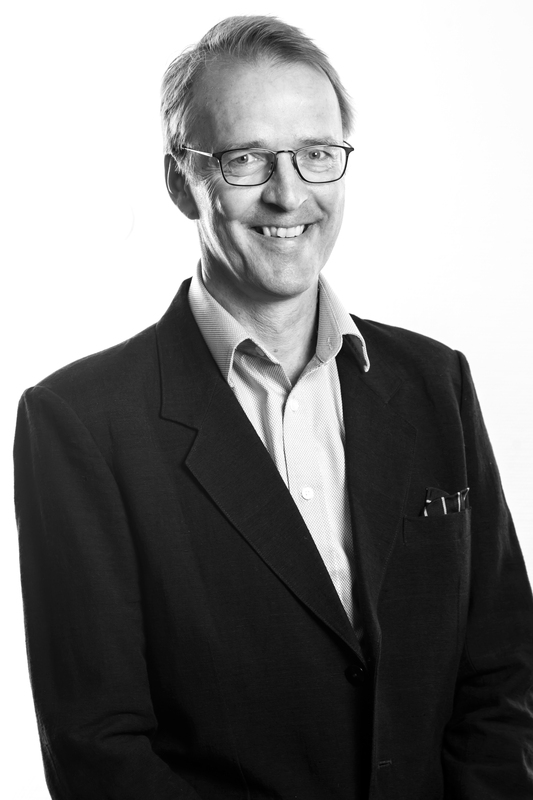 The study has been prepared by SWECO in association with Oslo Economics. The main purpose of this study is to provide useful decision support for governments and stakeholders. 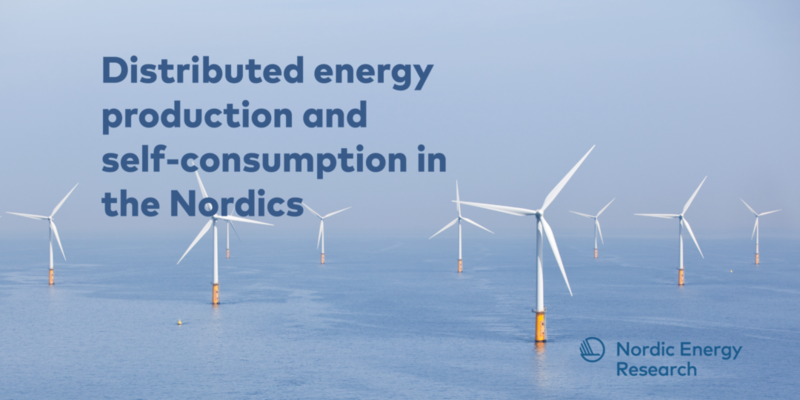 The study will offer an overview of the development of distributed electricity production and self-consumption in the Nordics. The study also focuses on challenges, barriers and scenarios for distributed electricity production and self-consumption. Please feel free to forward this invitation to colleagues and members of your organisation/association. Please be aware that we have a limited number of seats. We would ask you to register by 20th February 2019 in order to confirm your attendance. A full programme will be posted here (NER-homepage).